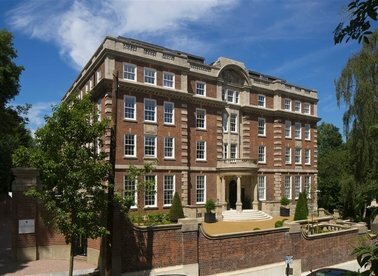 The skyline penthouse at Furnival House affords substantial lateral accommodation within this secure premium development. 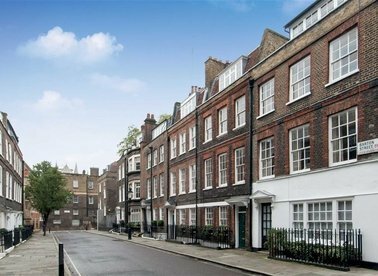 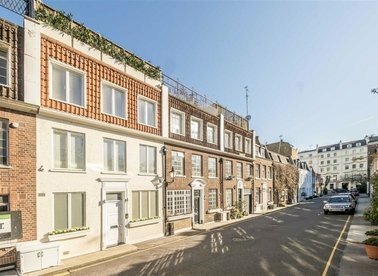 A well-proportioned freehold mews house offering spacious living accommodation over four floors, situated in the highly desirable Stanhope Mews East. 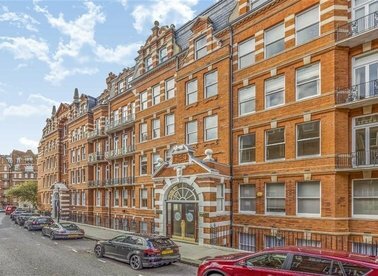 A well presented four bedroom lateral apartment situated on the first floor (with lift) of this well maintained red brick, portered mansion block. 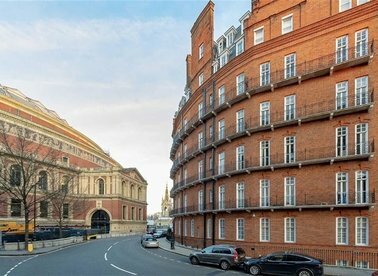 A four bedroom apartment located on one of London's most sought after streets. 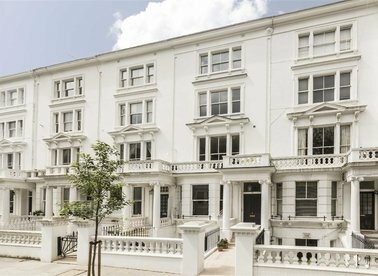 This charming property has direct lift access, plenty of natural light and has views overlooking the communal gardens. 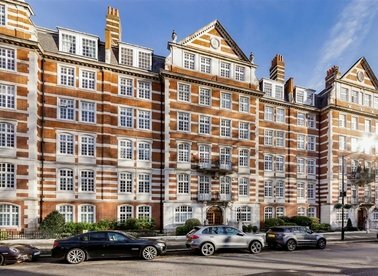 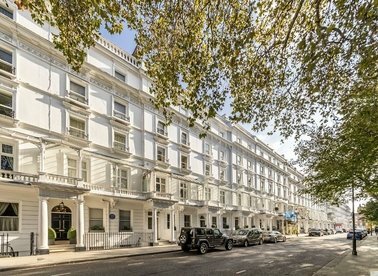 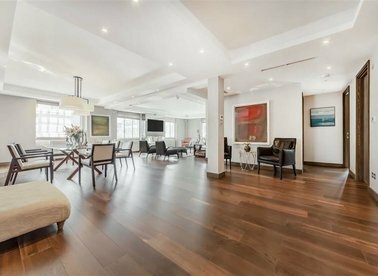 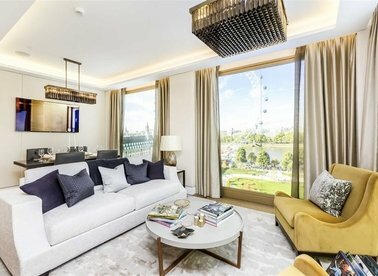 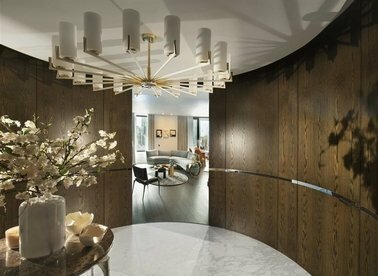 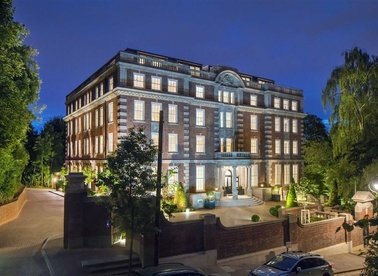 Located in the heart of Kensington, this luxurious apartment is spread over three floors with grand proportions throughout. 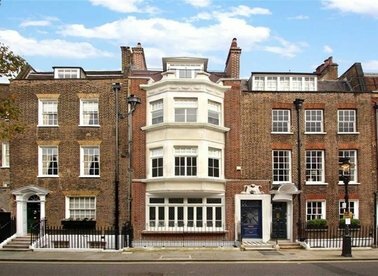 There are high ceilings, a rear garden and first floor balcony. 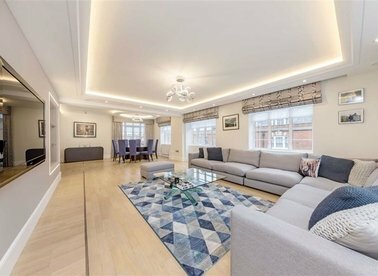 A beautifully presented five double bedroom apartment, offering lateral living space and ideal for family living and entertaining. 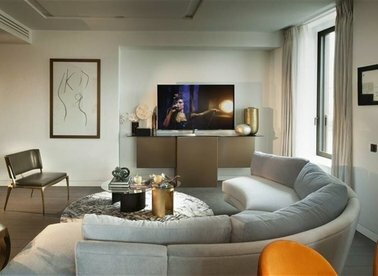 The property comprises a large open plan reception room and dining room. 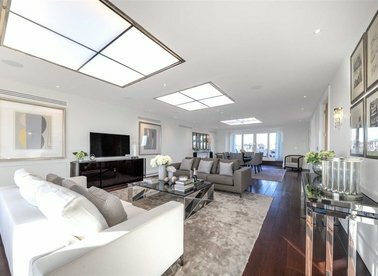 An impressive nine bedroom detached house offering over 4,400 sq ft of living space. 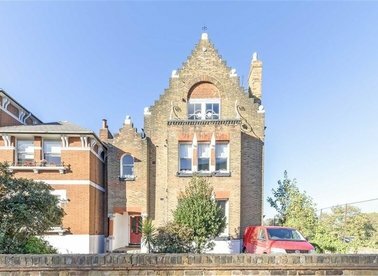 This unique family home has two off-street parking spaces and massive potential to add value.